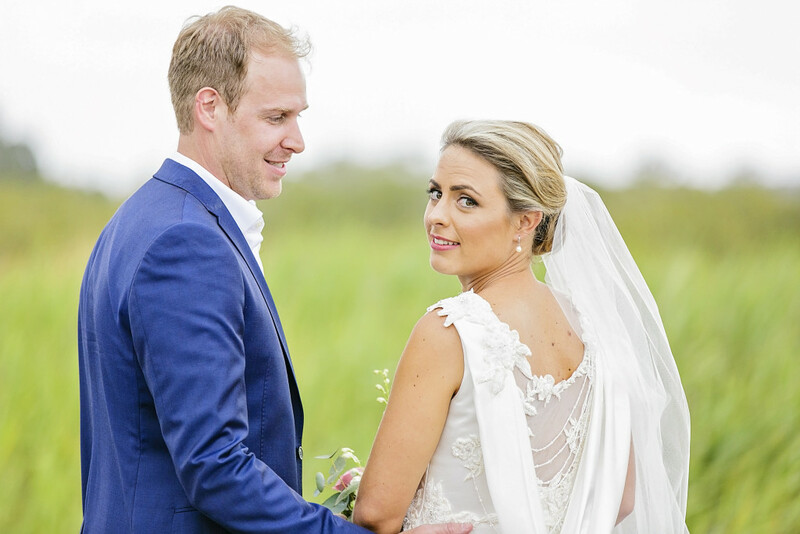 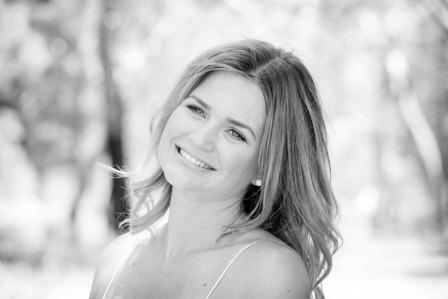 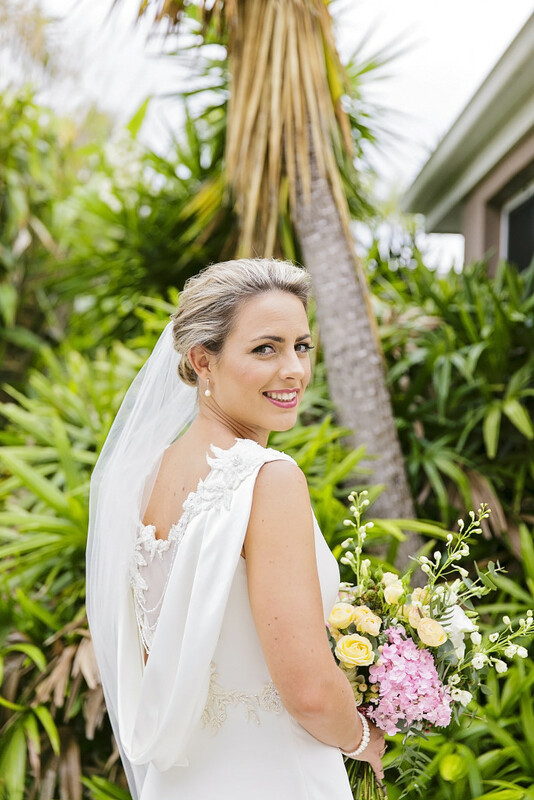 Melissa and John flew back from their life in London to be married at home on the Sunshine Coast. 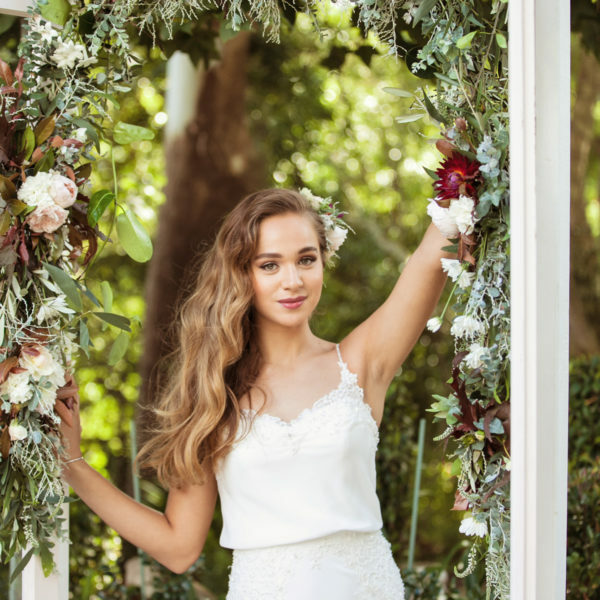 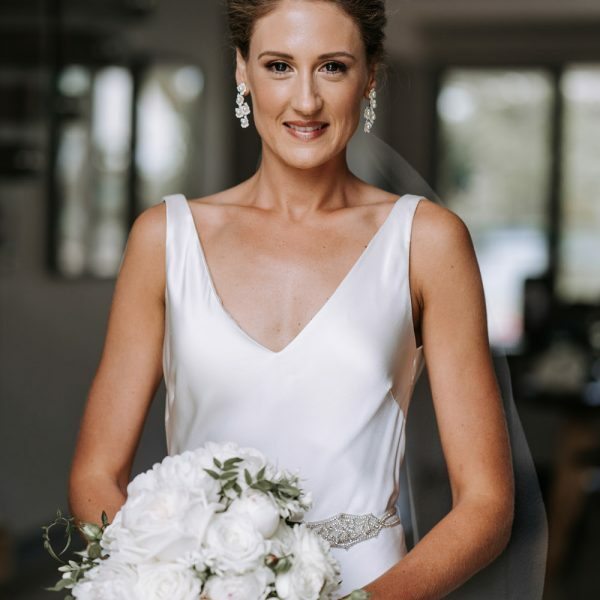 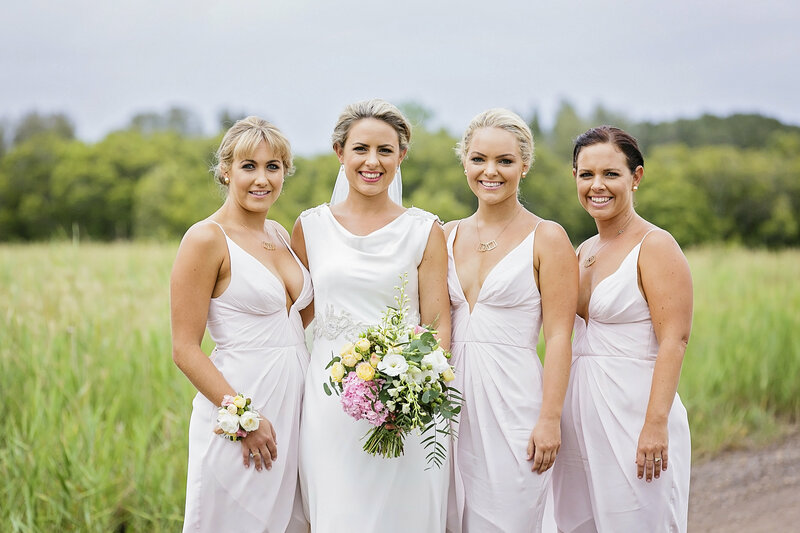 Their ceremony and reception was held at Ebb Waterfront Restaurant in Maroochydore. 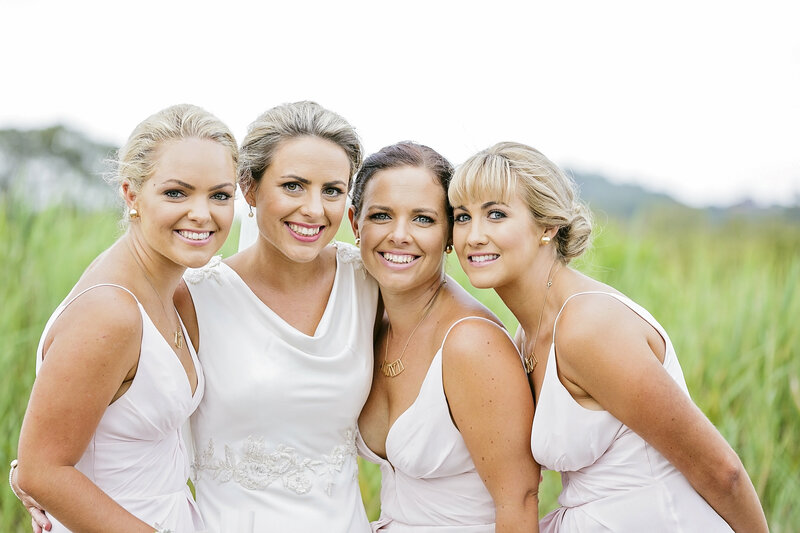 Melissa and I met when I was doing a friends of her’s wedding in 2014 when she was a bridesmaid. 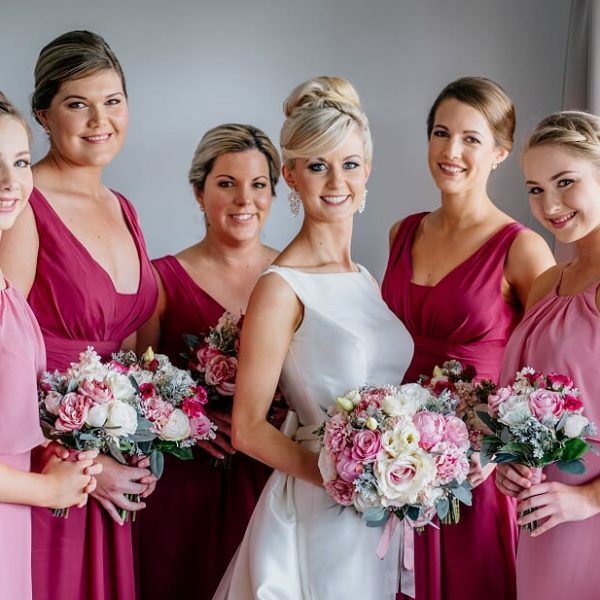 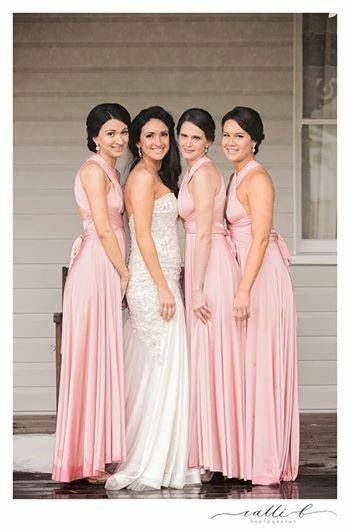 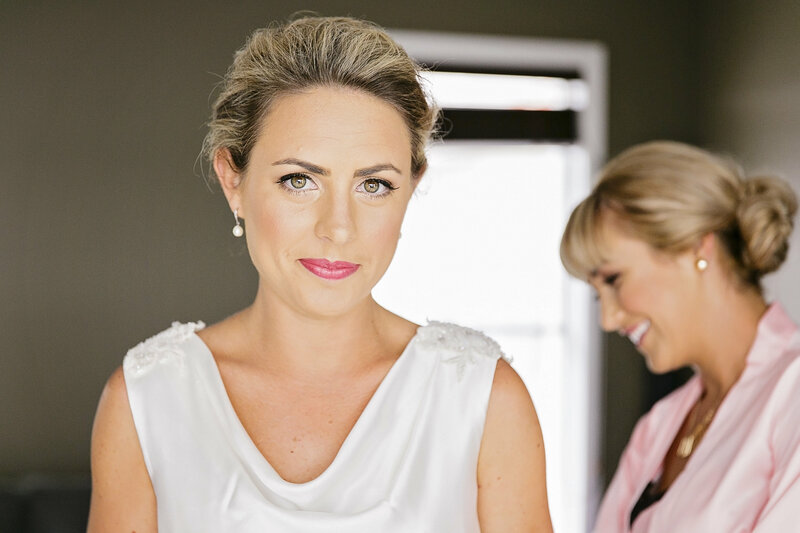 Melissa and her bridesmaids wore their hair up with softness and texture which is a perfect choice for January’s heat. Reception – Ebb Waterfront Restaurant.